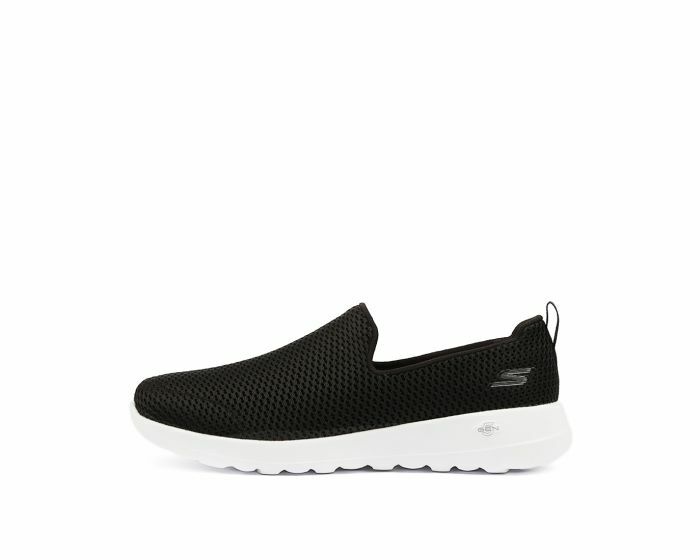 Rediscover the joy of walking in this slip-on sneaker from Skechers. Enhanced by a 5GEN® midsole design and a Goga Max® insole for next generation cushioning and support, this shoe provides comfort and cushioning with every step. The stylish design offers an on-trend feel that will go with leisurewear and casuals alike, making it an everyday option you'll turn to again and again.